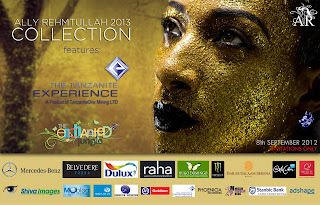 FASHION lovers in and outside of Tanzania will have a chance to go hi-tech with fashion as Ally Rehmtuallah set to launch 2013 collection. The fashion show would be streamed live. Rehmtuallah said at the press conference that fashion lovers can access the one day colourful show on www.ar.co.tz for free on September 8, 2012 scheduled to take place at the Serena Hotel. "This show is deemed to be the most colourful yet. The streaming will be a great opportunity to show my latest innovated collection both men and women in Tanzania and the East African region," he said. He said that this show would be different from his past ones because it would be draped in white. It will showcase the highest degree of creativity and new designs that have been well researched to fit African culture. "Through the show, I would like to display how the fashion industry is rapidly evolving within the country and across its borders so that it is testimony that Tanzania fashion designers can put up great shows. Rehmtuallah said that fashion designing was proving to be an effective sponge in doing away with the problem of unemployment in the country and that the industry was growing at an encouraging pace and providing jobs for the youth. The show is expected to attract over 400 people including government ministers, Members of Parliament and other government officials as well as top officials of different organizations. 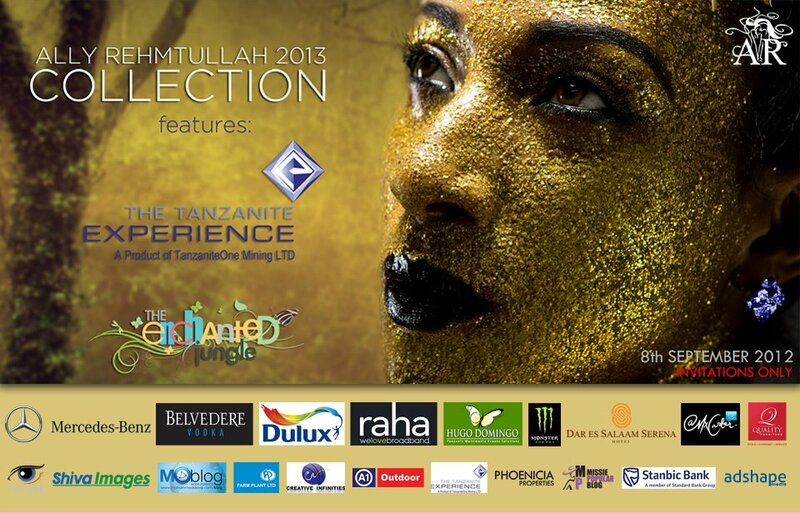 The Ally Rehmtuallah 2013 collection show will be glistened by curtain raising performances from entertainment from locally based artistes.